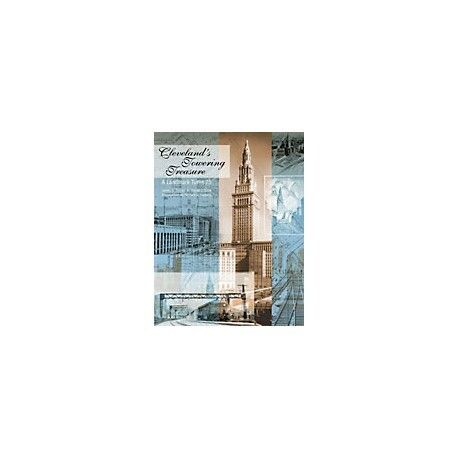 This book is a Diamond Anniversary celebration of the city’s most famous landmark, the Terminal Tower Complex. Cleveland's Towering Treasure, written to mark the Terminal Tower's diamond anniversary, offers a complete narrative about the complex, from the planning stage, through construction, to the major changes that occurred in the transformation of the former union station into The Avenue at Tower City Center. In addition to the train station/shopping mall, the book also details the history of the Tower, the department store, the hotel, the former main post office, and the Landmark Office Towers. 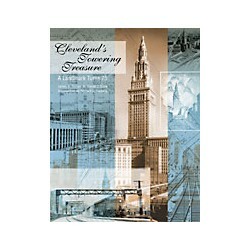 Cleveland’s Towering Treasure makes a great gift for anyone interested in the history of Cleveland and its most beloved symbol.